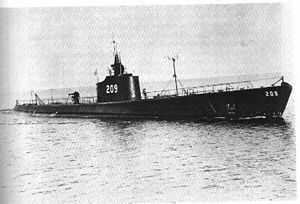 One of my favorite pastimes is discovering unique stories about the United States Submarine force and the development through the ages. 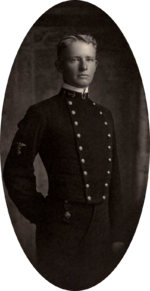 There is no better witness to the phenomenal growth than that of one of the most profound influences on submarine operation and development: Fleet Admiral Chester Nimitz. The most fascinating thing about this man was that he came from such a humble beginning in Fredericksburg, Texas where he originally desired an appointment to the Military Academy. Fortunately for the world, he failed to gain entry and instead went to the Naval Academy where he graduated with distinction in his class. His service record is covered elsewhere but one thing was common throughout was his understanding of the potential for a submarine force even when the very idea was being kept in check by the Admirals. The Navy published a series of submarine brochures but these quotes come from the 1969 edition. Admiral Nimitz had already gone on final patrol but his Forward was kept as a tribute to his memory. As a Midshipman at the Naval Academy, l had my first ride in the United States Navy’s first submarine – USS HOLLAND. Thus in the brief span of my life, l have seen the submarine grow “from a boy to a giant” of the Polaris submarine with strength untold for our land of freedom. (The airplane and the submarine both began to join the Fleet early in this 20th century, as invention and engineering provided reliable internal combustion engines and other engineering wonders. Each of the strange new means of warfare promised to destroy the power of Fleets – at least in the minds of enthusiasts. Instead, they have brought incredible new power. l early joined submarines as a young officer, engaged in experimental developments, commanded the submarine forces of the U. S. Atlantic Fleet, studied diesels in Germany and helped to introduce them into our Navy. For years afterward l continued to serve in submarines afloat. Then, as naval duties took me away from the submarines, l followed their steady development with undiminished interest. When l assumed Command of the Pacific Fleet, l hoisted my flag in USS GRAYLlNG (SS-209). 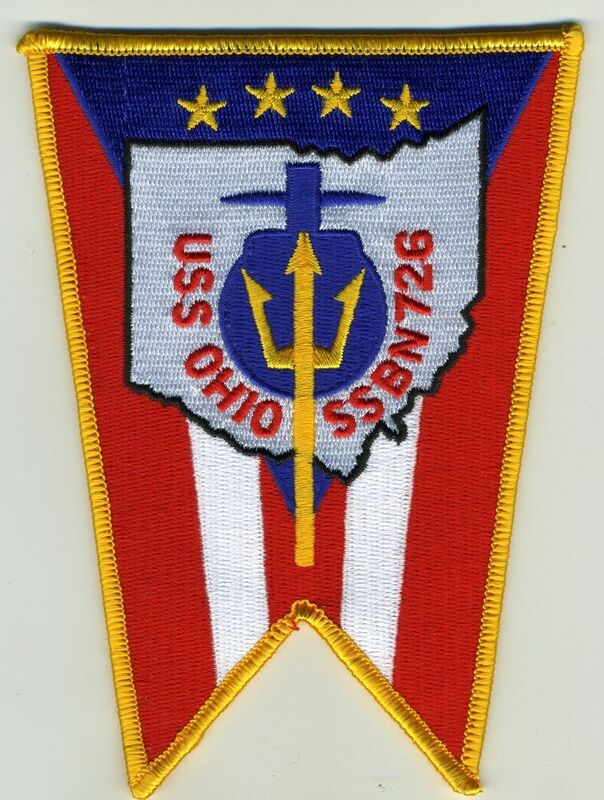 When detached, after V-J Day which owed so much to the valor, skill and dedicated service of submariners, l lowered my flag from the gallantly battle-tested USS MENHADEN (SS-377). 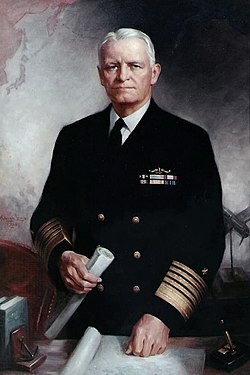 While Chief of Naval Operations, with imaginative leaders like my Deputy, Vice Admiral Forrest Sherman, Vice Admiral Charles A. Lockwood, Naval Inspector General, who brilliantly commanded our Pacific submarine operations during much of World War ll, and Vice Admiral Earle Mills, Chief of Bureau of Ships, l was happy to initiate the development of nuclear power afloat. The decision was based in considerable part on a major study completed by Dr. Philip Abelson of Naval Research Laboratory in early 1946. All the foregoing officers were enthusiastic about the prospects. lt struck me that if it worked we would be far in front in the ceaseless race in armed strength to keep our country strong and free. The fantastic speed and unlimited radius of action offered by atomic power gave promise of at last making possible the true submarine with indefinite endurance submerged. 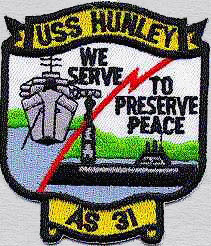 Its feasibility had been explored in the Navy in the early ’40’s but the development had been set aside by the war and the single goal in atomic energy of the Manhattan Project. Now was the time to get underway. What remarkable results have followed. Thus for much of my life, l have had faith in the submarine as l have had faith in the rest of the Navy and our great land of America. Each by being true to itself—seeking efficiency and power for noble ends—has been a blessing, just as for ignoble ends, it could be a curse. l am convinced that the mighty Polaris submarine, bearing imperishable names like Washington, Lincoln and Lee, will prove a blessing to America of the future and to all men as they reach upward to the light. Two of the boats from 41 for Freedom. Fleet Admiral Nimitz’s foreword, written for an earlier edition of the Submarine Brochure some 3 years before his death, points up the vast and growing influence of the sea to our destiny. ln this growth, the submarine fleet in particular has made such strides that we have found it necessary to issue a new edition of this compact account every few years. 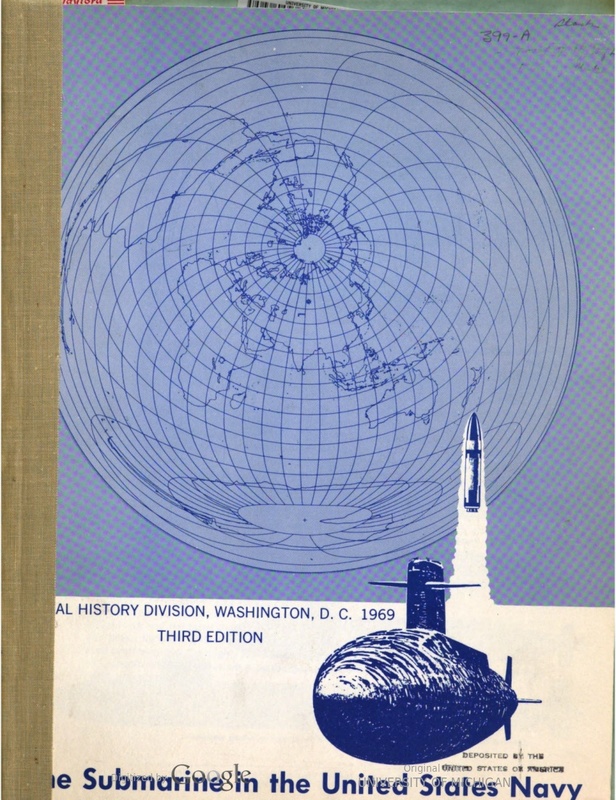 The first submarine brochure came out under the skilled direction of Commander D. V. Hickey, USN, now retired, and Lieutenant Henry Vadnais, USNR, of the Curator section. 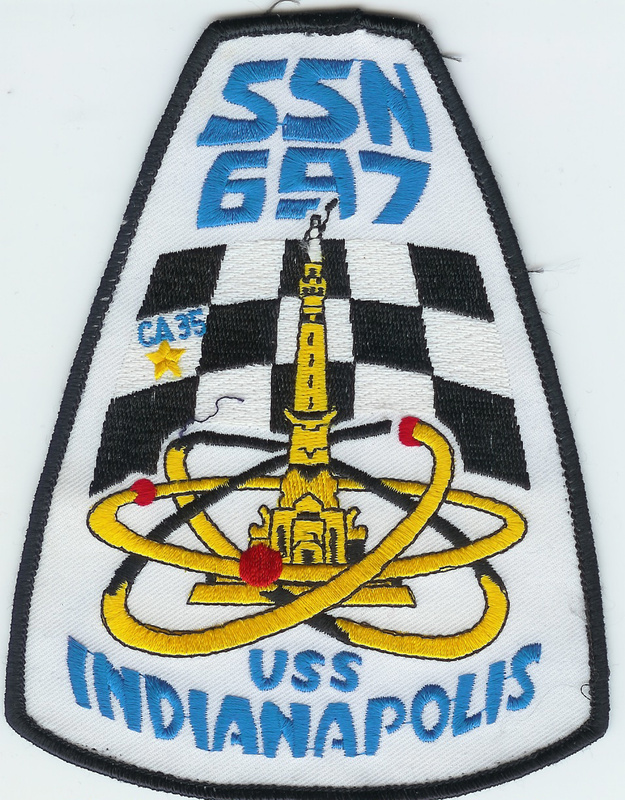 This latest edition has been ably modified by Commander V. J. Robison, USNR, now directing the Curator section, Commander C. F. Johnson, USN, Commander H. Vadnais, USNR, and the diligent application of Mr. Robert L. Scheina. We also owe special appreciation for assistance to the following commanders and their staffs: Admiral lgnatius J. Galantin, Chief of Naval Material; Vice Admiral J. B. Colwell, Commander Fleet Operations and Readiness; Vice Admiral Arnold F. Schade, Commander Submarine Force, Atlantic Fleet; Rear Admiral Walter L Small, Commander Submarine Force, Pacific; and Captain Leon H. Rathbun, Commander Submarine School. If you have not been to Fredericksburg to visit the Nimitiz Museum and the Museum of the Pacific War, it is worth the trip – and the town has good German restaurants. We have been there three times. My CO on the BARB, Chuck Grojean, was the first ExDir of the museum. It is definitely on my bucket list. I have a few shipmates in Texas that keep asking us to come that way. Maybe this year’s Christmas trip?? ?